Is it possible that a low-energy diet can induce weight loss, improve metabolic health, and induce diabetes remission in insulin-treated obese men with type 2 diabetes? This study examined the safety and efficacy of a commercially available low-energy diet in insulin-treated obese men with type 2 diabetes. Thank you and congratulations Christo Strydom for your contribution and with this international achievement. Mollentze, W.F., Joubert, G., Prins, A. et al. Int J Diabetes Dev Ctries (2019). i would better try the protocol of John McDougall or Neal Barnard. More effective. 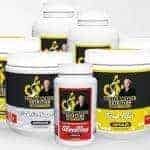 Iya that is not a problem whatever works for you as long as we can help people live healthier we are happy no matter what protocol they follow. 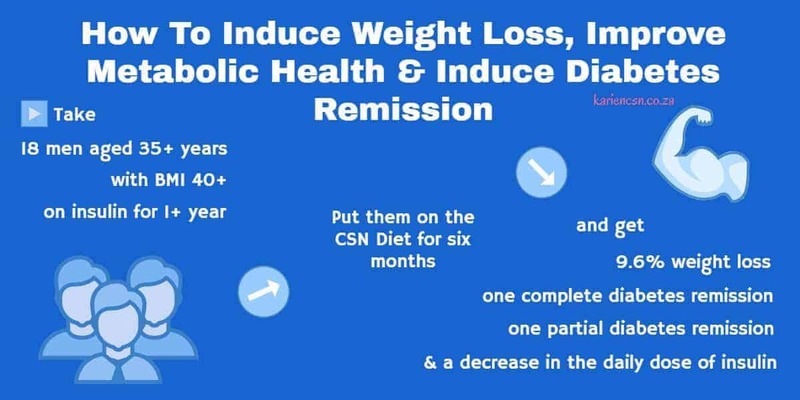 Have you tried the CSN diet in comparison to judge it as less effective and how are your results with the other protocol? Would love to get your feedback?